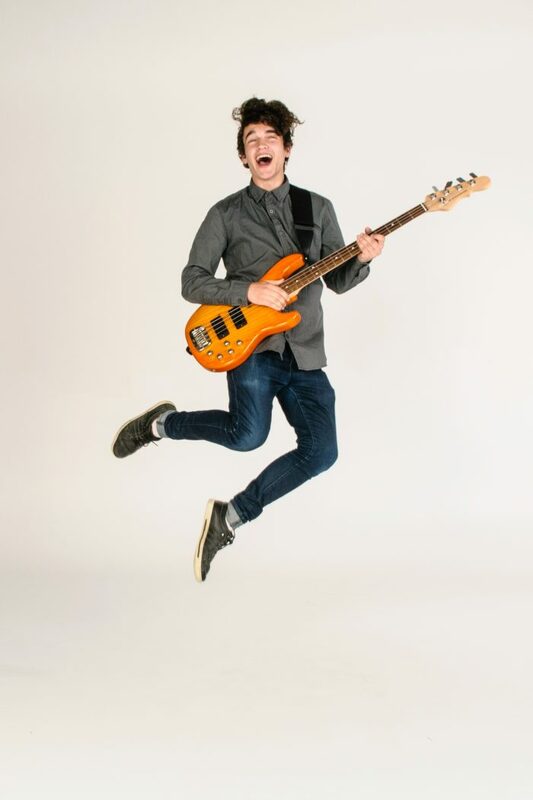 An 18 year old bassist from Christchurch, Joshua Irving pursues his love of music and putting on a good show. Currently studying at Ara Musical Arts, Joshua looks to further his musical spectrum through formal study of the art. 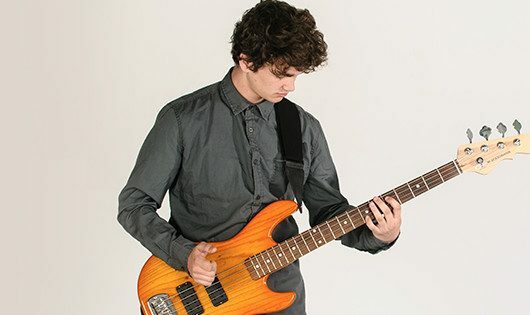 Bringing fresh ideas to the table while drawing elements from various styles of music ranging from rock to jazz, Joshua has worked as multi-instrumentalist in band environments throughout high-school and up into the present day. Planning on a December 2016 release of his first EP as a member of "Respire," Joshua looks to break out on the scene in the years to come. Over the last 12 months Joshua has worked extensively in his craft. Collaborating with other musicians, Joshua has found himself playing with local singer-songwriter Will Smith as his band’s drummer, as well as working with Banks Peninsula artist Reuben Ishrahm as his bassist. Adding to his resume, Joshua continues to contribute as the drummer in “The Lamingtons,” – A debut EP is still in the works for a 2017 release. Currently studying at Ara Musical Arts, Joshua looks to further his musical spectrum through formal study of the art.